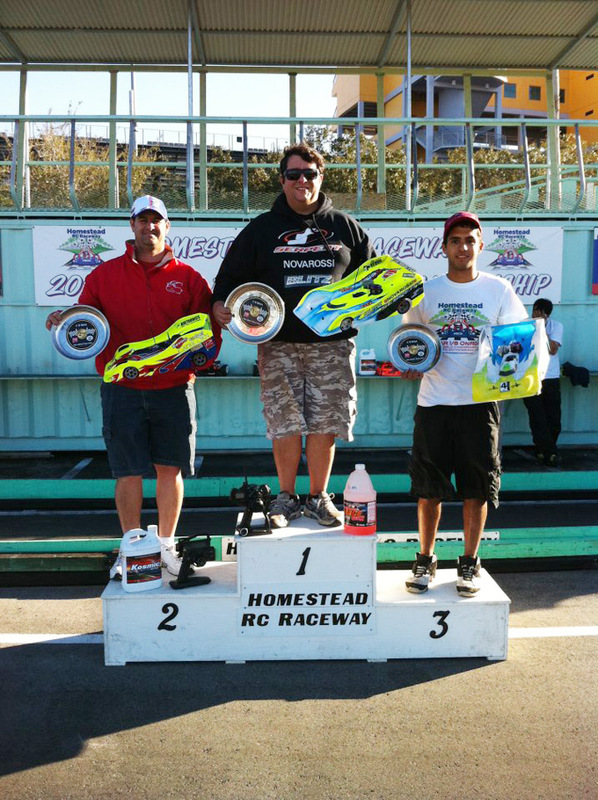 Last weekend Homestead RC Raceway was once again the host of the Novarossi Challenge. With sunny sky and a beautiful Florida weather in the mid 70"s, everything was set to have a great weekend of racing. After a full day of practice the qualifications were underway and at the end was Paolo Morganti that claim the top spot. After the race, this were his words: " It was a great event, full of adrenaline and excitement. It is always great to win a race and is a perfect start for the 2012 season. My package was perfect, everything worked really good. 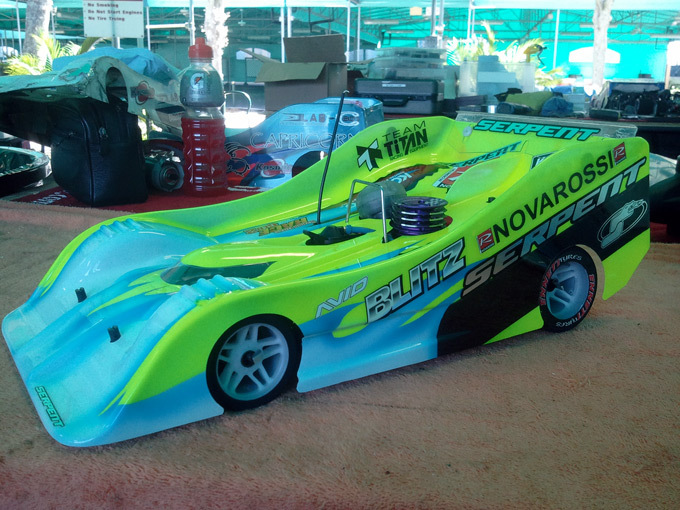 I will like to thanks my sponsors for the great products and support: Serpent, Novarossi , Byron Fuels, Ko Propo, Team Titan, Desoto Racing, Enneti tyres and Avid Racing."